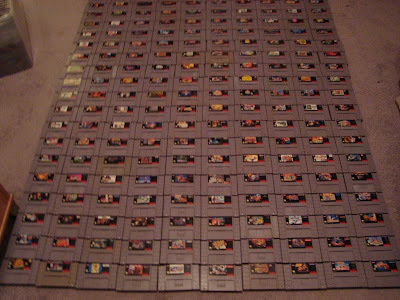 A well known Nintendo collector is selling his entire licensed Super Nintendo collection AND every single game includes the box and 85% of those also include the instructions. The list price is $20,000. 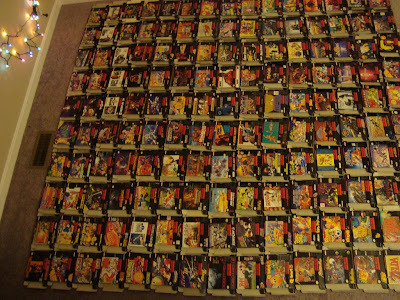 The sale is happening over at the game collecting subreddit (as a side note, you should join the /r/gamecollecting community if you haven't already. It is a great community of very knowledgeable collectors). You don't have to worry about the reputation of the seller one bit. 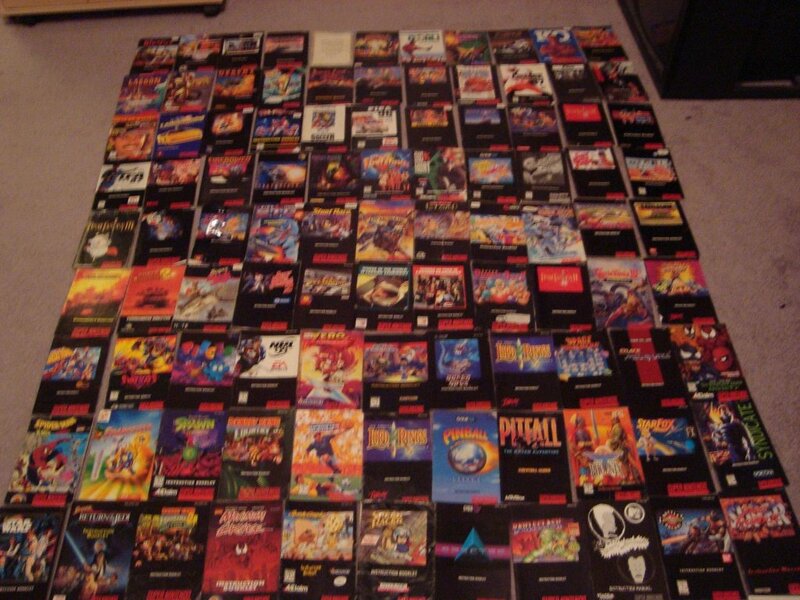 He is a long time member of NintendoAge. 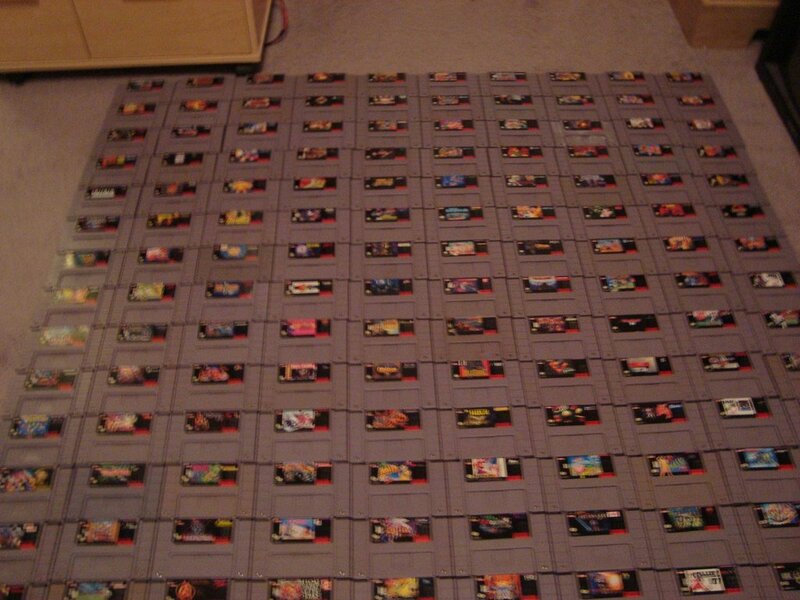 He created the bsnes emulator and bought all of these games so he could scan the boxes and make sure the ROMs are accurate for every game. 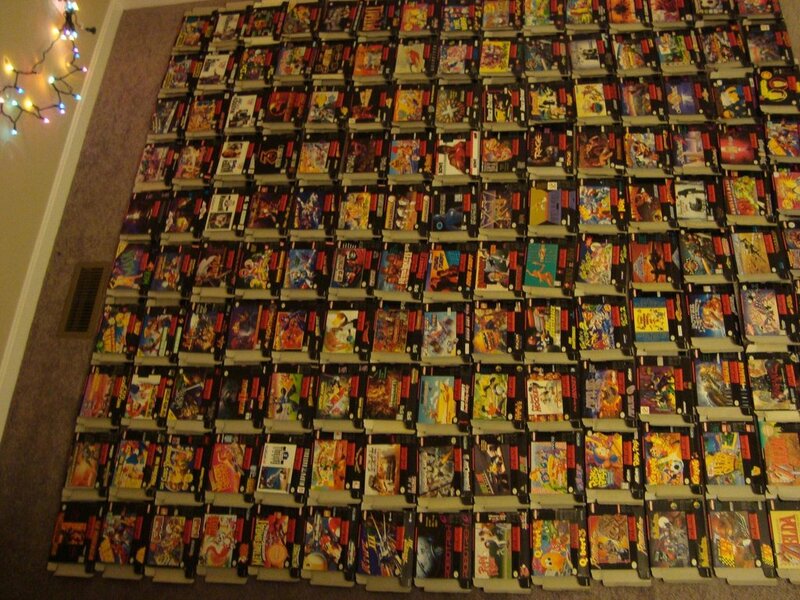 Every penny of the sales price will go towards doing the same thing with PAL and Japanese SNES games. 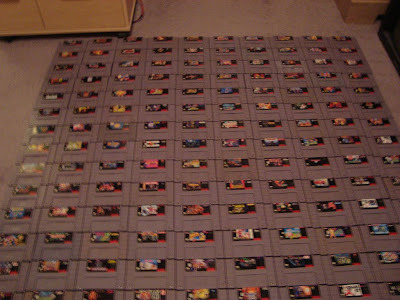 That is serious devotion to the SNES community. Cool story. 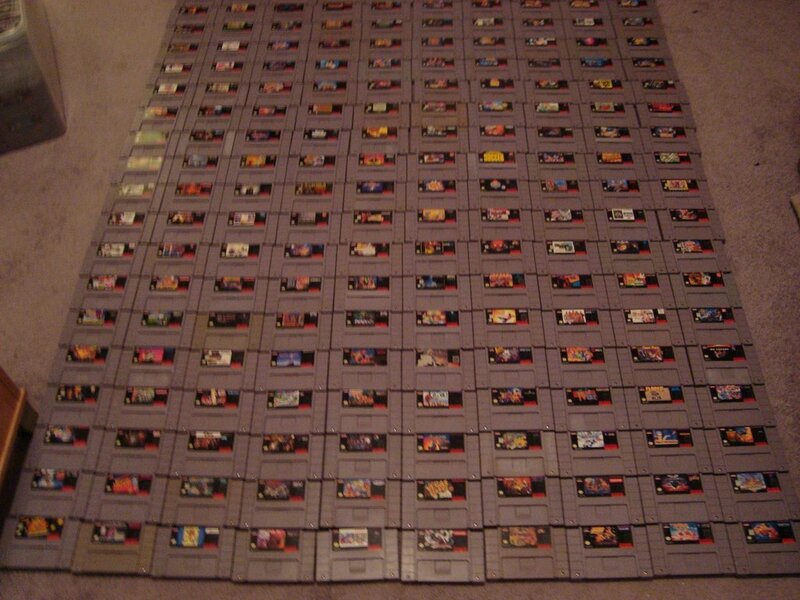 2,000 hours of effort buying, bartering, scanning, and dumping the games.